Image Flooring’s Newest Member, Laura! 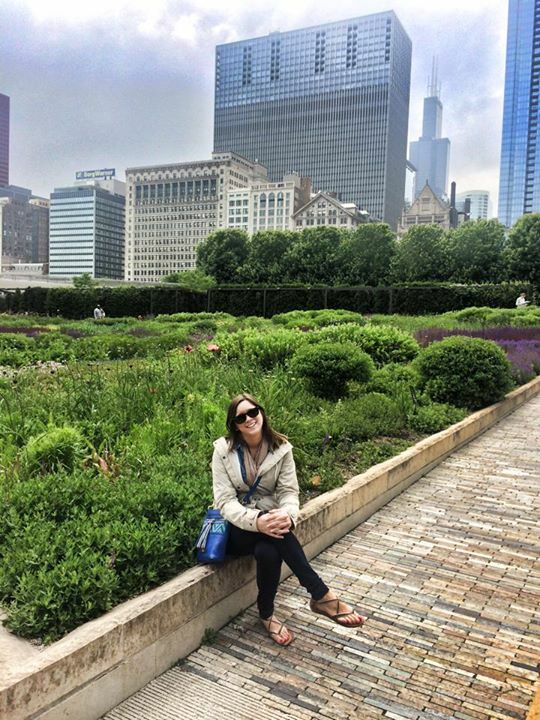 Hi, I’m Laura and I recently joined the Image Flooring team after a short career in the commercial furniture world (I worked at a Teknion dealership and Hermann Miller dealership). I was born and raised in the St. Louis area, but after spending 18 years in the city I love I knew I was ready for a move. 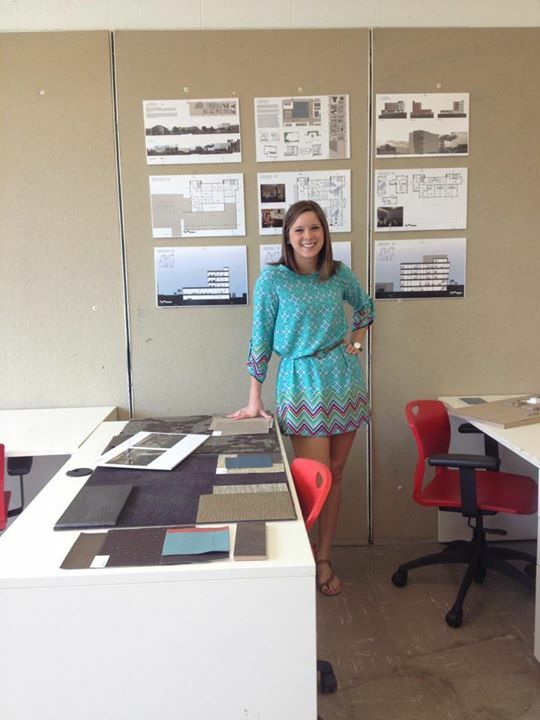 Before moving to Kansas City, I graduated from Mizzou with a major in Interior Design and a Business minor. 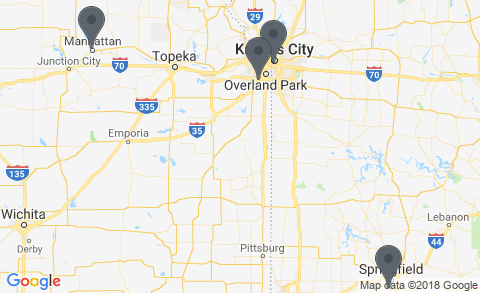 While in Columbia, I began my professional career at a Teknion dealership, and later I moved to Kansas City for a job at a Hermann Miller dealership. Now, I have finally found my place within the Scott Rice family, and I am excited to follow my passion for flooring. I’m looking forward to developing my project management skills at Image Flooring alongside my experienced peers. While not busy estimating and managing projects, I enjoy baking, watching sporting events, and snuggling with my kittens. Women in Design - KC Celebrates 10 Years!